Soil2O® also promotes growth during hot and dry conditions, so your lawn can be green long after your neighbors' lawns turn brown. • Reduces water usage by up to 50%. • Retains water and nutrients at the root level. • Lasts all season long. Soil2O is a super-absorbent water retaining powder that easily mixes with water, offers no risk of plant burn and can be applied with all spray equipment. The specially formulated fine particle blend has an anti-caking characteristic that achieves a unique balance between gel blocking and swell-ability. 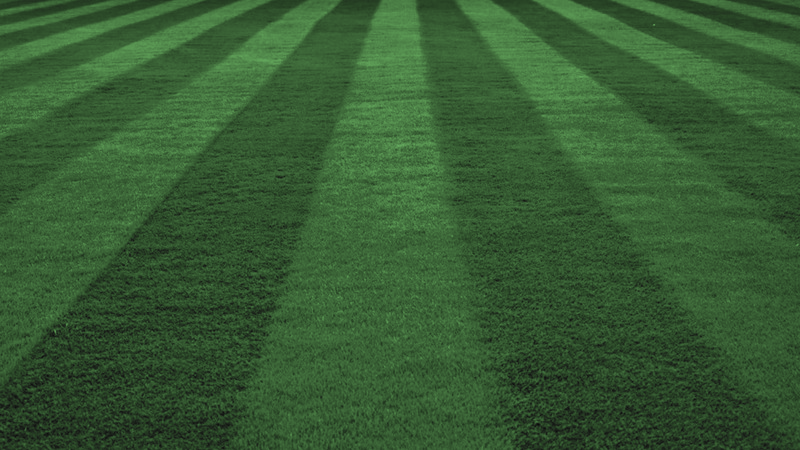 When applied according to directions, Soil2O will remain effective for up to 90 days. After mixing Soil2O with water, how soon must the application be completed? Soil2O can be stored and used for up to six months; once hydrated, it is best to use within 24 hours. Can the product be applied to wet or damp grass? What is the best time of day to apply Soil2O? Will the product cause damage if sprayed onto sprinklers/lights or other items on my lawn? No. Soil2O is earth-friendly and inert. 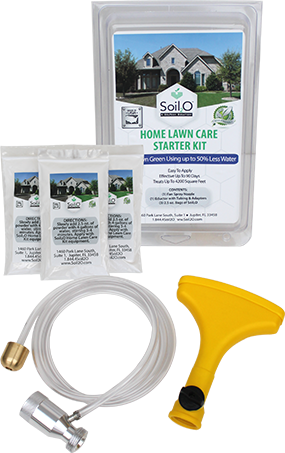 The Soil2O Home Lawn Care Starter Kit includes everything you need: a gel injector, weighted tubing and a fan spray nozzle. You supply the five gallon bucket. You may begin to see results in just a few days, but it may take up to two weeks. Does heat/cold affect the storing, mixing, or application of Soil2O? Are there any plants or surfaces that I should avoid? Does the product stain cement, blacktop or tile? No, but the mixed gel can be slippery if it is applied to smooth surfaces. Can the product be mixed with fertilizer/weed controllers, etc.? Should my children/pets stay off the treated area for a certain amount of time after application? No - Soil2O is non-toxic and safe for children and pets. Can physical contact could cause inflammation or skin irritation? Only if you are allergic to “fine powders” (e.g., baby powder). If so, simply wear a mask and gloves during the mixing process. If I am not satisfied with the product, can I get a refund? Yes - simply provide a copy of your receipt (or Order Number for online purchases) within 30 days of purchase. How long should I wait to water the lawn after application? No wait necessary, the sooner the better to get Soil2O working for you. Does it need to be applied more frequently early on? Do subsequent applications require less product? Do I need to change my watering schedule? It depends. Under normal circumstances, Soil2O lets you reduce water usage by up to 50%. If you are in an area facing drought conditions and have already reduced the amount and frequency of watering, you shouldn’t reduce the amount or frequency of watering, but Soil2O will help save your lawn and keep it green under those restrictions. 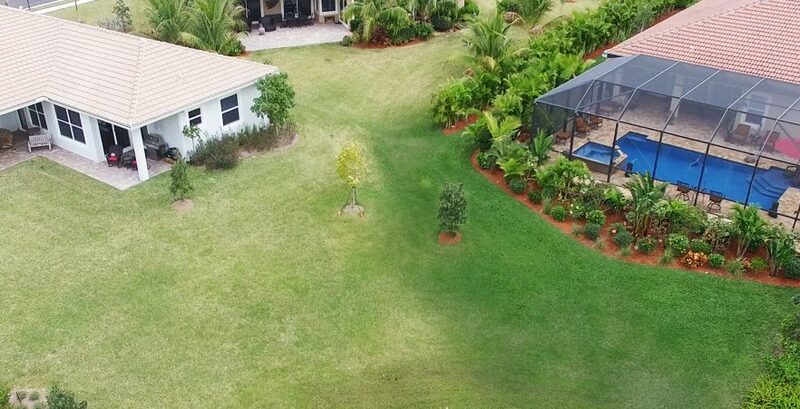 Will other vegetation (plans, shrubs, flower beds, etc.) benefit from applying Soil2O? Can I apply Soil2O in any temperature? Can Soil2O be applied if it is raining? Can Soil2O be applied to newly planted grass? Can Soil2O be applied right after sod has been laid?